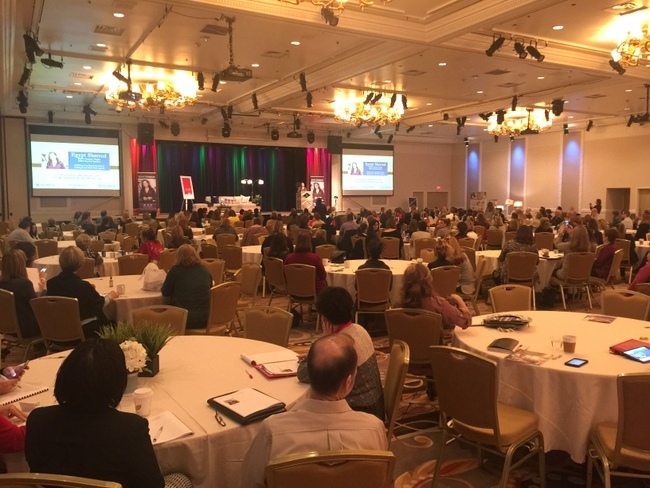 I DID NOT speak this year, so I was able to relax and enjoy the presentations and networking that take place there. 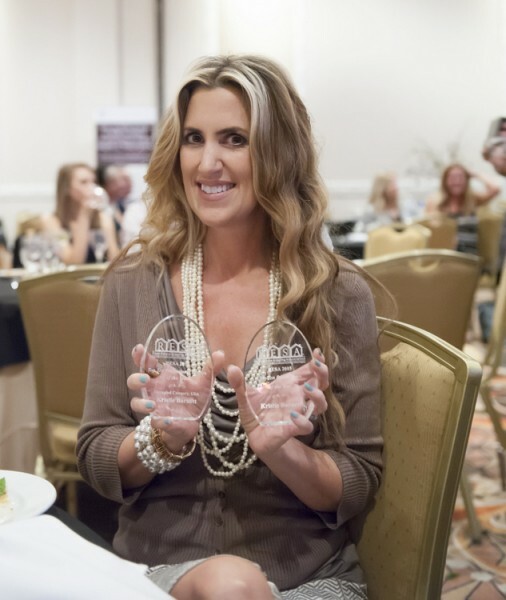 I was fortunate to receive an award for both Top Ten Home Stager, USA – Occupied Category and Top Ten Redesigner. I was also sworn in as Regional Vice President of RESA, which was truly an honor. My region covers Kentucky, Tennessee, Mississippi, Virginia, and West Virginia. If you are a member of RESA from one of those states, make sure to contact me so we can stay in touch. 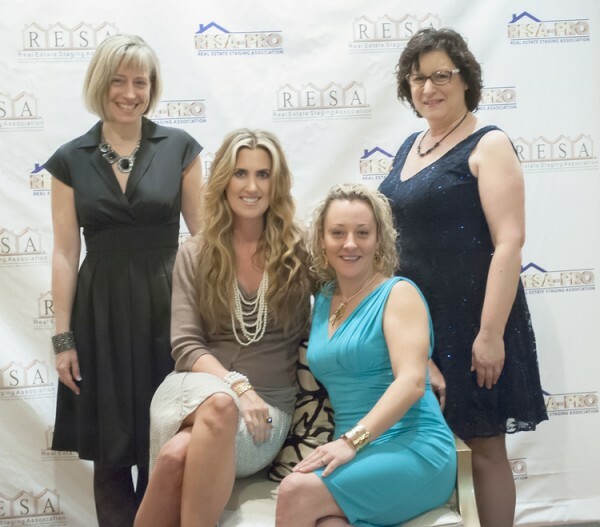 If you are a home stager in one of those states and want to learn more about RESA, I’d be happy to answer any questions! Ok, one more photo on the red carpet. 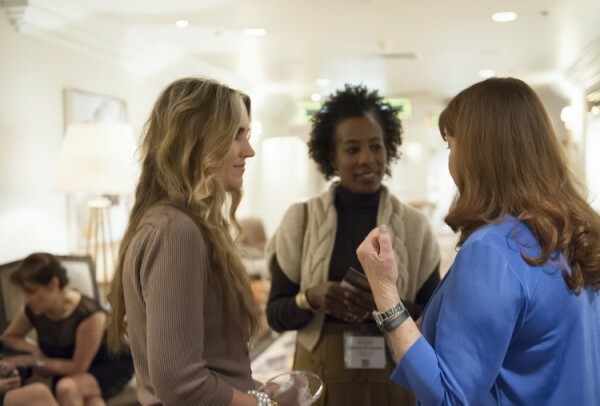 This time with staging industry expert and trainer, the lovely and talented Audra Slinkey. While I spent my time in presentations and break-out sessions, Mel G spent her time in the spa, naturally! 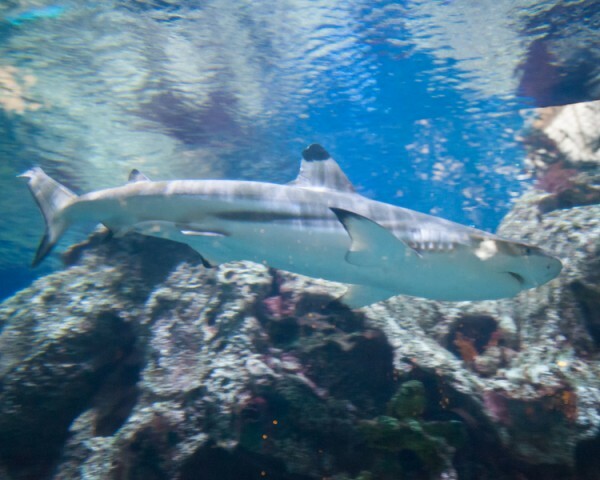 And we spent a day seeing a few of the more family-friendly sites in Las Vegas. 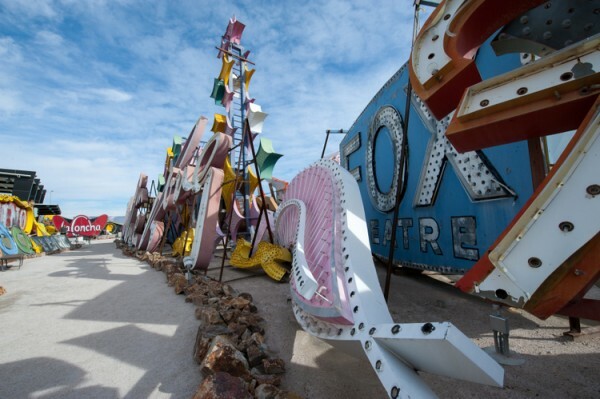 One of our favorites was the Neon Museum, a vintage neon sign boneyard on the outskirts of town. 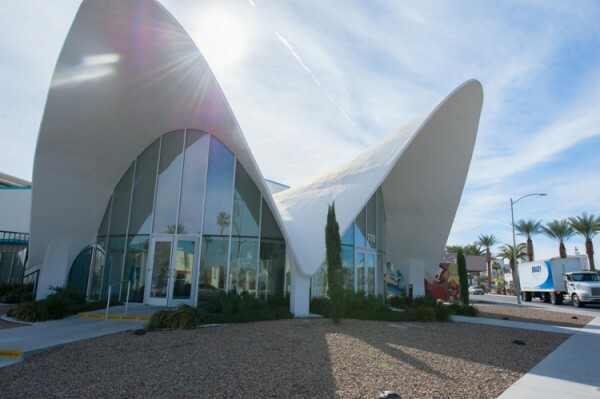 The museum’s visitor center is located inside what was formerly the historic La Concha hotel lobby, built in 1961 in the Googie style. 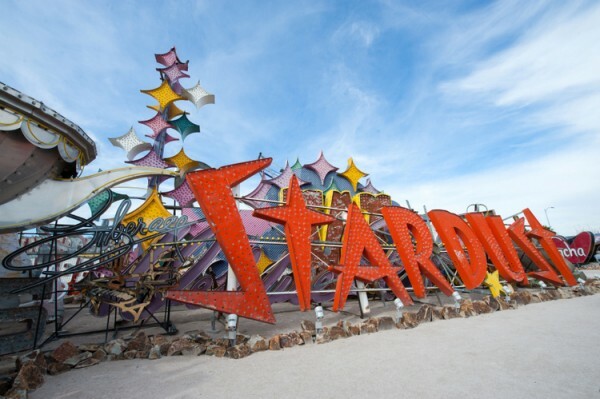 Googie is a Mid Century Modern style of architecture characterized by Atomic and Space Age shapes and motifs. Did you know that the iconic McDonalds sign is in the Googie style? I didn’t either, until I took this guided tour. Then we toured the three-story The Mob Museum. Very interesting – Mr. Man would have really enjoyed it, so I couldn’t help but feel a bit guilty for going without him! 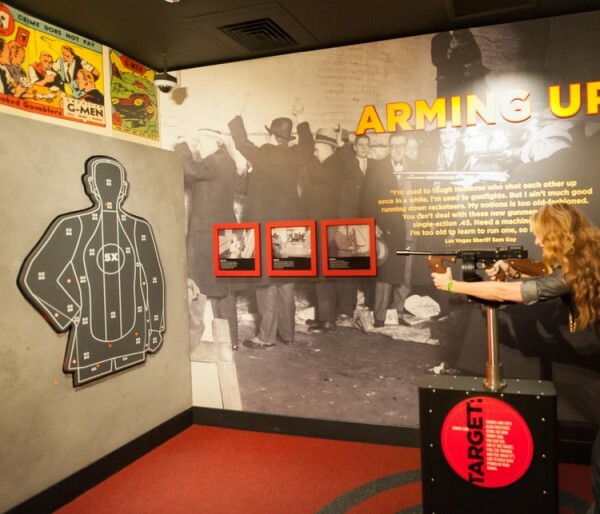 Here’s me practicing my tommy-gun skills at The Mob Museum. Better watch out! 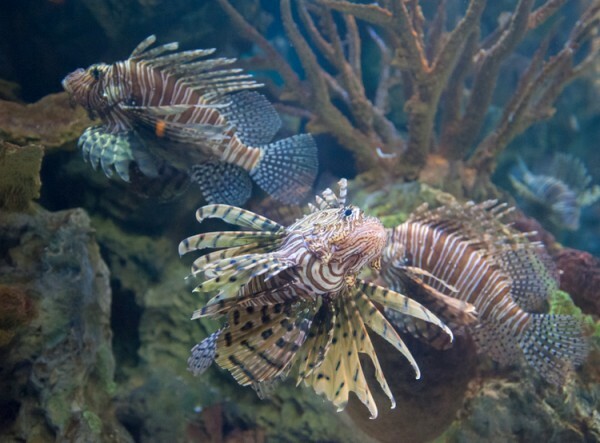 And then there was the aquarium at Mandalay Bay. It was really spectacular. 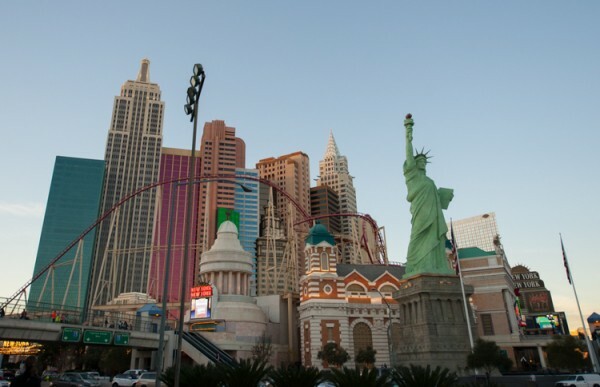 I must admit that Las Vegas is not my idea of a good time, but I made the most of it. 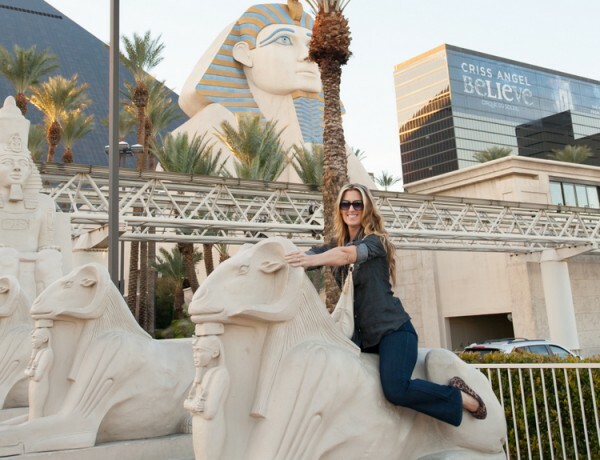 Of course I had to ride a sphinx because, well duh, it was there. 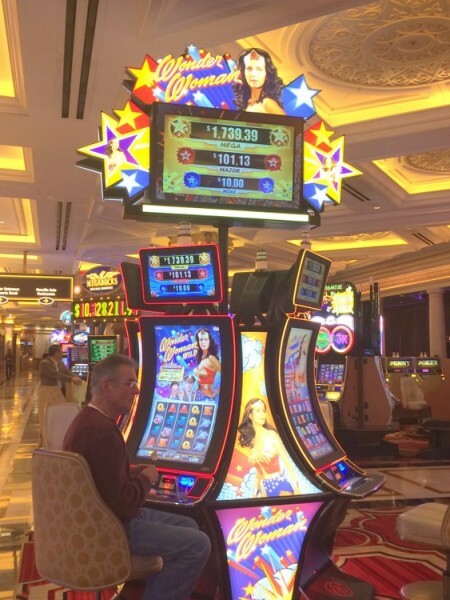 I choose NOT to gamble, but if I were to, I might want to take a spin on this particular slot machine (I LOVE Wonder Woman)! Here’s a photo I got with Wonder Woman, Julie Young of Austin, Texas. When I found out my little girl was sick and threw up back home, I was a nervous wreck – ready to jump ship and head home early. This sweetheart of a stager took the time to pray with me for my daughter. The next message I got from home was that she was feeling much better and didn’t throw up again the rest of the time I was gone. Needless to say, I was happy to wave good-bye to Las Vegas and get home to my family, who were safe and sound. And to add to the excitement, I just got the news that I won Best of Houzz awards for Design and Customer Satisfaction. This is the third year in a row I’ve been awarded for Customer Service, which is awesome, but this is the first year I was awarded for Design, too. Lest you think these awards are going to my head, I’m back to the grindstone this week so I can earn my keep! This entry was posted in My Decorology and tagged awards, convention, home stager, houzz, nashville, real-estate-staging-association, resa, top-10, top-home-stager, top-redesigner. That is a really sweet story. Congratulations and welcome home!!! Congratulations for winning the awards. I am so proud of you! 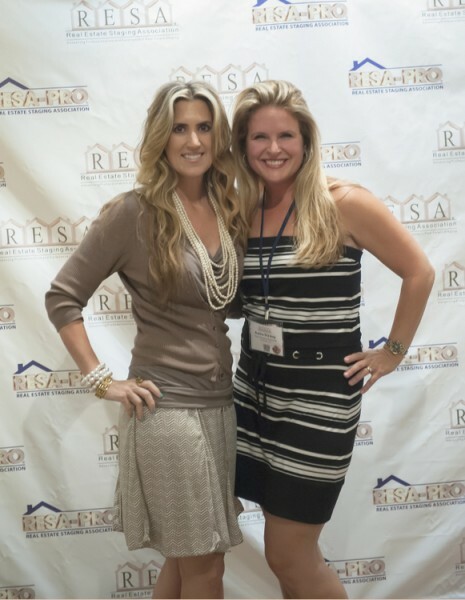 Thanks, Kelly and congrats on your Houzz award as well!!! Congratulations Kristie! 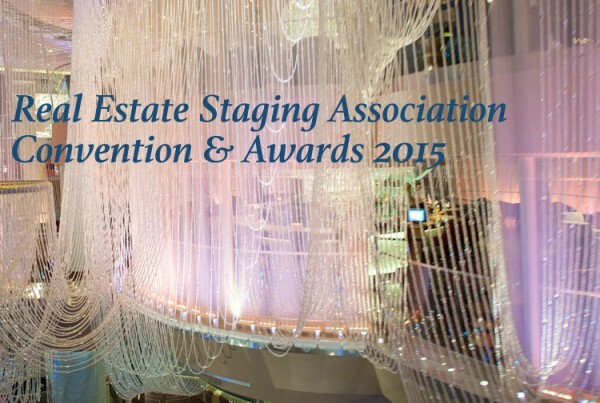 You’re a rock star–what a week with so many awards! So glad your daughter is feeling better! Congratulations, Kristie! The awards are well deserved ~ you are the BEST! 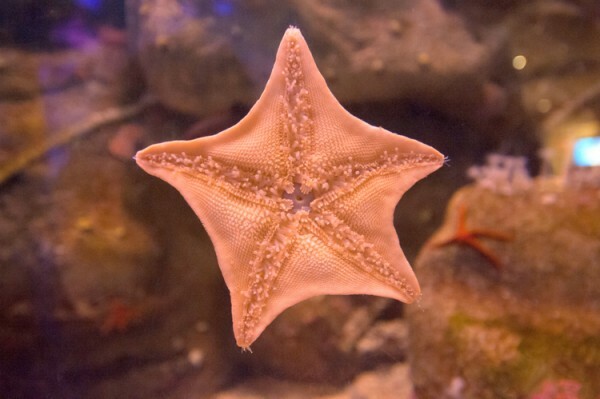 Kristie — nice photos! It was great to see you at the annual RESA convention and swear you in for your new role as a Regional Vice President! 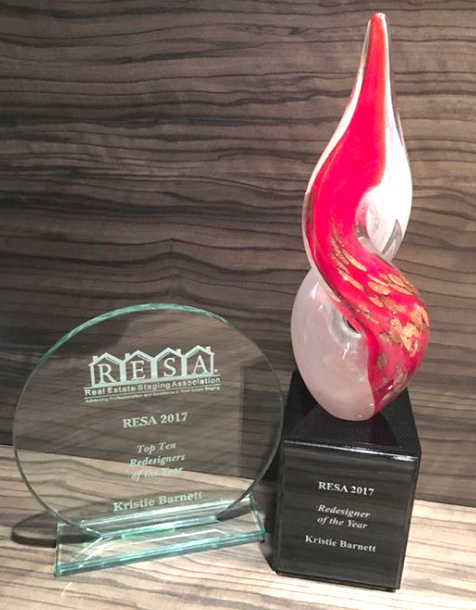 Congratulations on both of your well-deserved wins! Congratulations, Kristie! I couldn’t make it this year but am already looking forward to next year! I expect I’ll see you then, Lori!!! 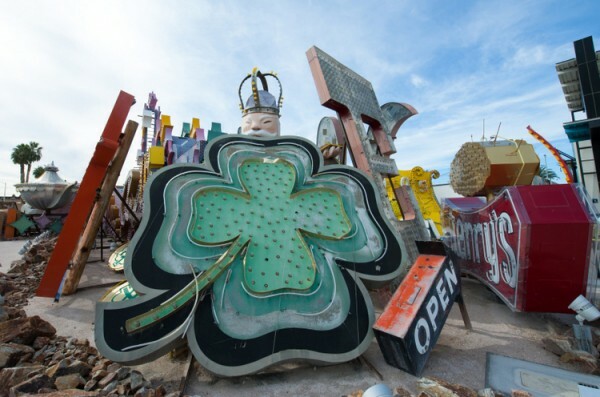 Congratulations and holy moly do I want to visit that neon boneyard! 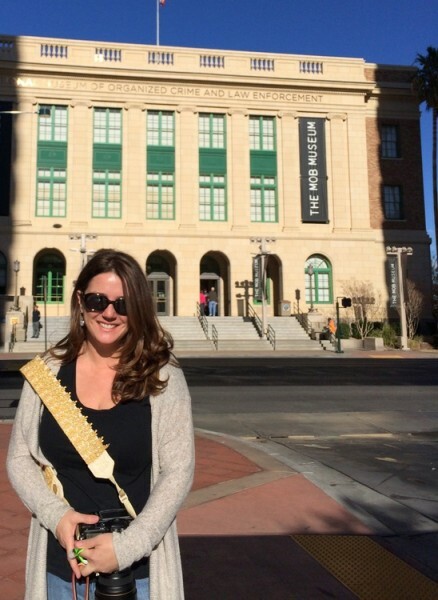 Mu hubby just left for International Building Show in Vegas (I’m stuck in cold snowy Ohio parenting) & not that he will have free time, but I will tell him about the Mob Museum – so fun. 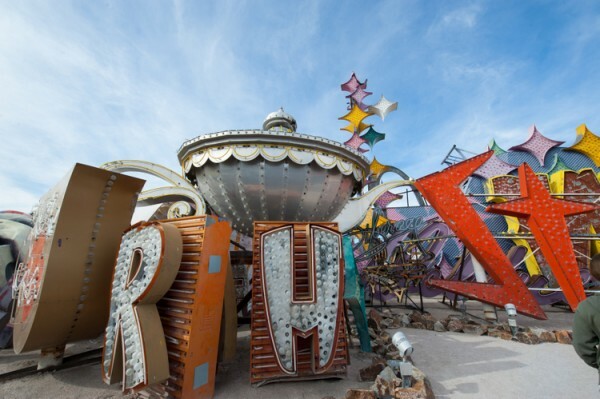 Neon Museum looks so interesting also — thanks for the tips. And it’s nice to be appreciated for work well done – I’m frequently complimented on my lovely charlotte slate ceiling & spread The Decorologist love. And lastly my girlfriend in Nashville uses Melanie G for her family pix — love her work. Congratulations to my talented friend! Also for the Most Gracious…I guess that qualifies under “Customer Service”. Glad for you that you won those other awards and got to relax and enjoy…. this has been a busy season in your life this past year, right?! So happy for you —and your little girl and— that Julie prayed with you. Enjoy being home now:), P.
Thank you so much for your comment, but I think you may be a bit prejudiced . . . 😉 I hope you are doing well, decorating up a storm!!! It was so wonderful seeing you again! 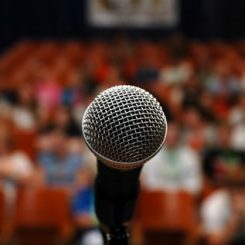 You know I’m a big fan, so let me know about your upcoming projects. Love the photo of us girly! 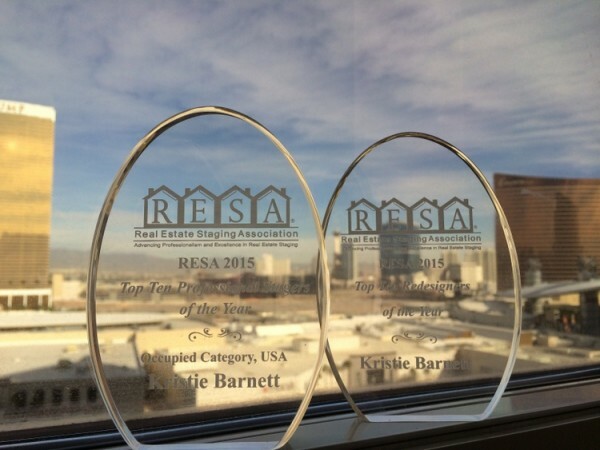 Congratulations on your awards as well as being sworn in as Regional Vice President of RESA~ wow, way to go Kristie!! 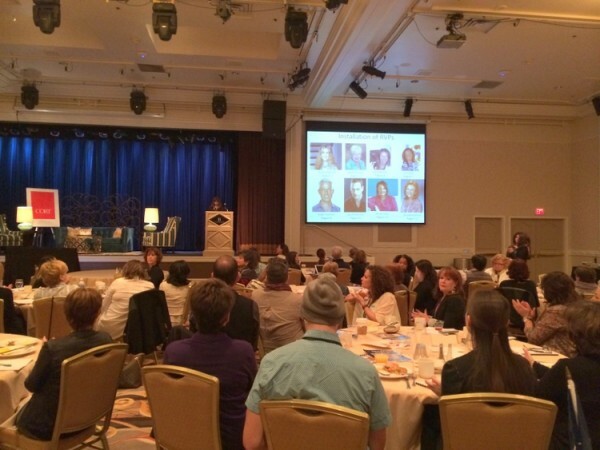 Missed you as a guest speaker, but was so honoured to have time to speak and share ideas with you this year! I am a huge admirer of your incredible work! 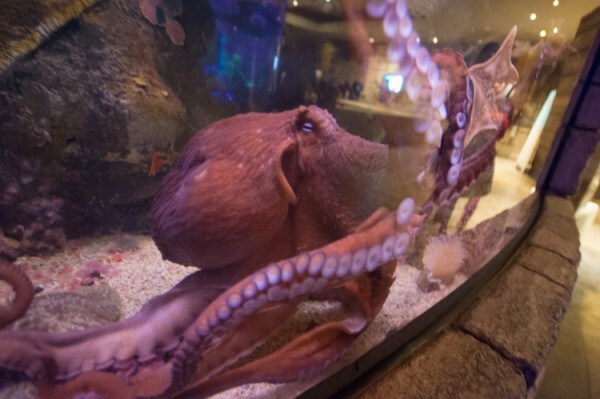 Glad to see you took sometime to have fun in Vegas, looks like cool things to do. I am not a gambler either, lol. All the best blessings for another incredible year of accomplishments. Hope to see you again next year! That is wonderful Kristie! You deserve all of those awards. So glad to hear that prayers were so spoken over you and your daughter and how fun it was to read what happened afterwards! Well what an action packed week that was! First of all how wonderful to find someone to pray for your daughter, so happy to hear she recovered quickly! Secondly, how impressive to get those awards and be voted in as Regional vice president of that area – that truly shows what a hard working individual you are!! Vegas is also not my ideal vacation, but you sure made the most out of it! I am SO proud of you! You are such a gifted and beautiful presence in my life. I hope you know that you are a gift! Missed you in Vegas by one day! 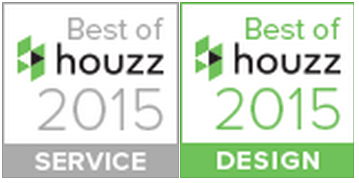 Congrats on Houzz awardS!! !